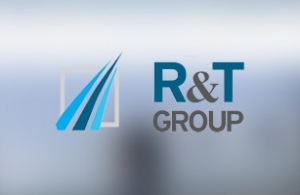 RT Group is a specialized team with insurance agents offering insurance products into the Greek market. We designed and developed a coorporate website using latest Joomla CMS for this dynamic company. We applied all necessary techniques of Responsive Design, in order to give access to the website through mobile devices. We also stayed focused on Search Engine Optimization. Users can reach rtgroup.gr website easily and rapidly.